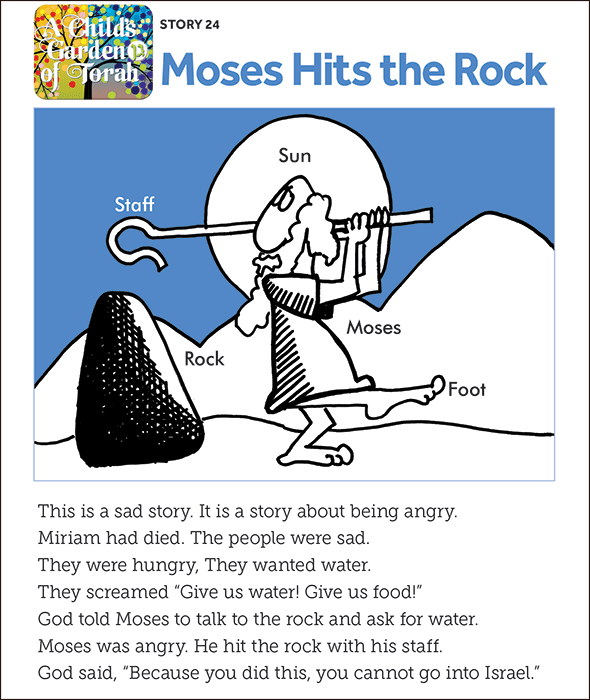 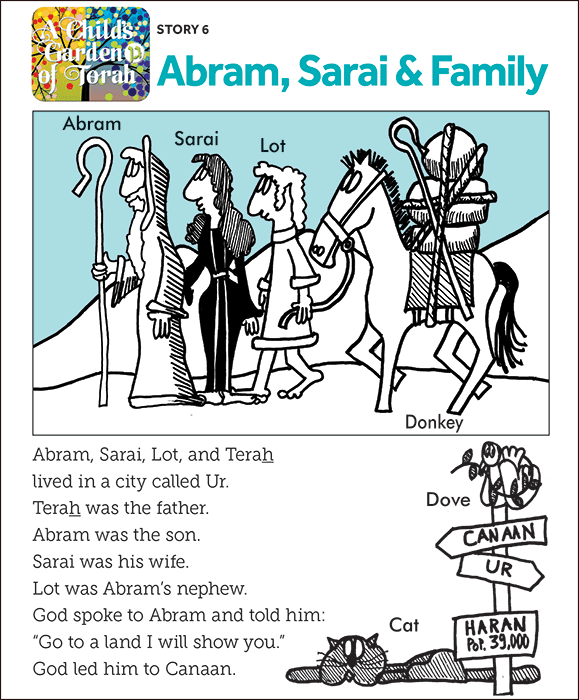 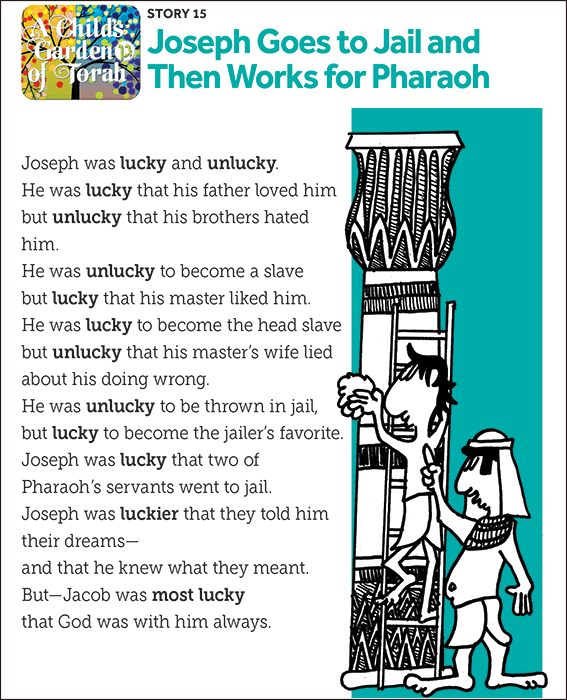 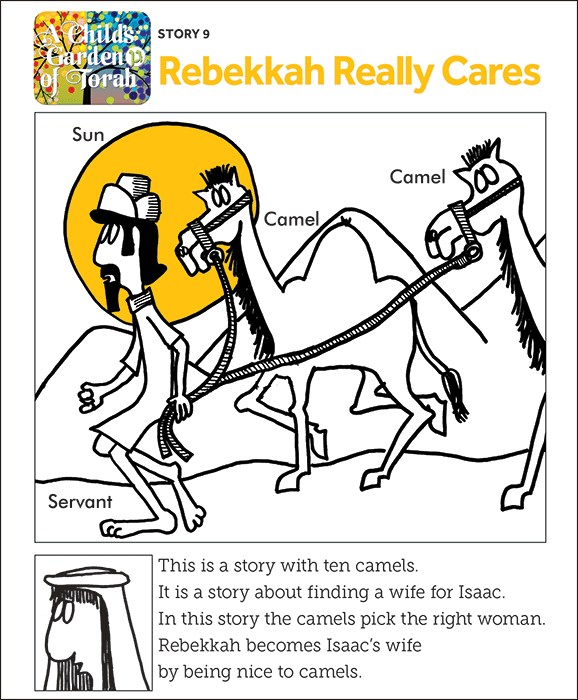 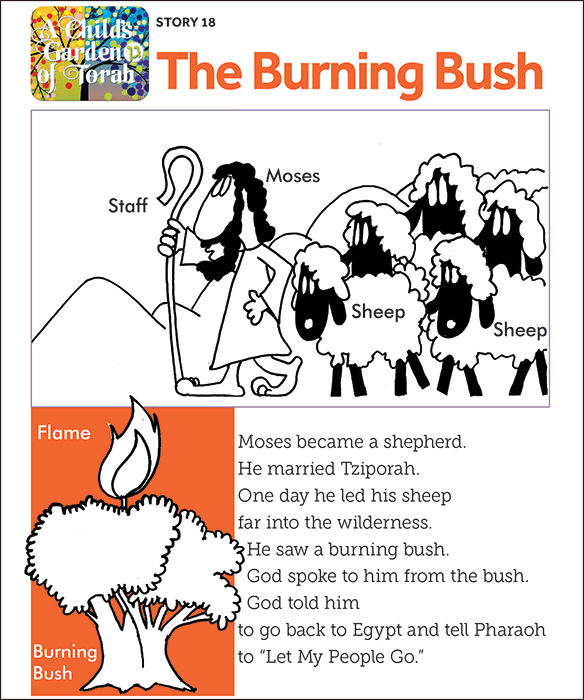 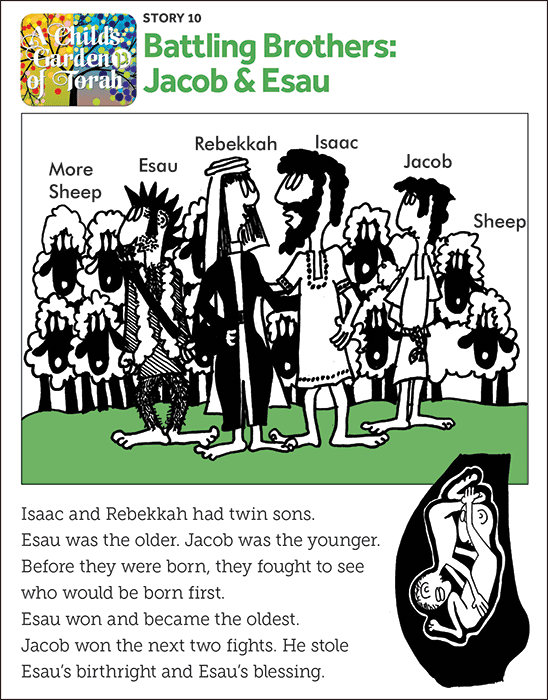 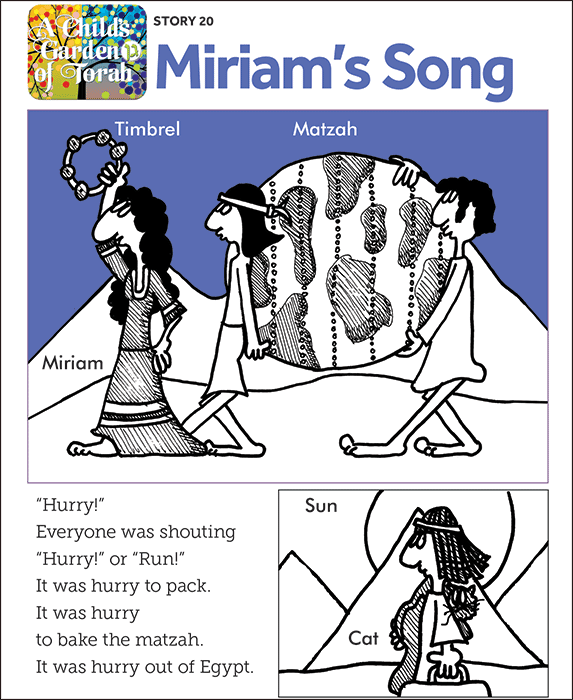 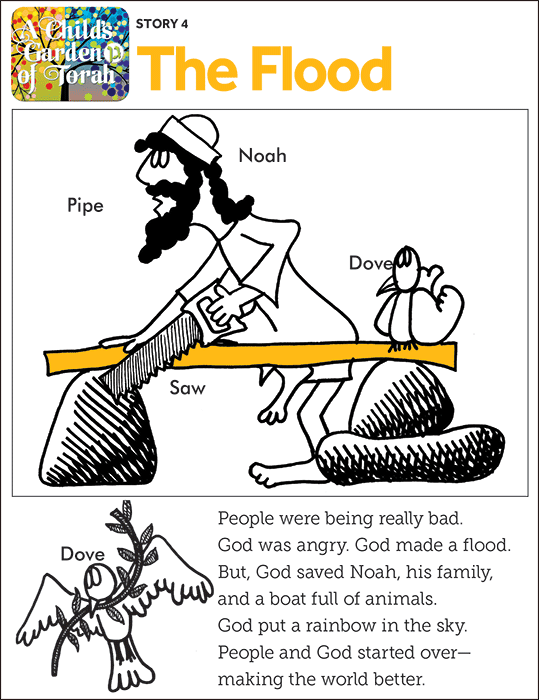 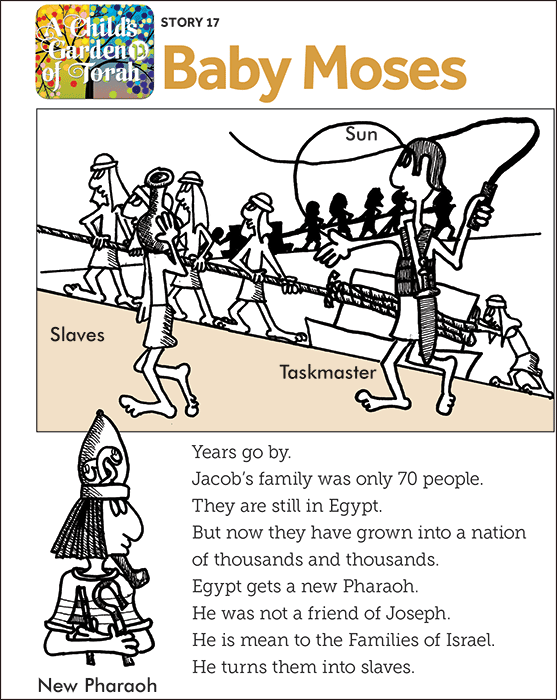 Grades: Pre-K-K Twenty five individual stories from the Torah. 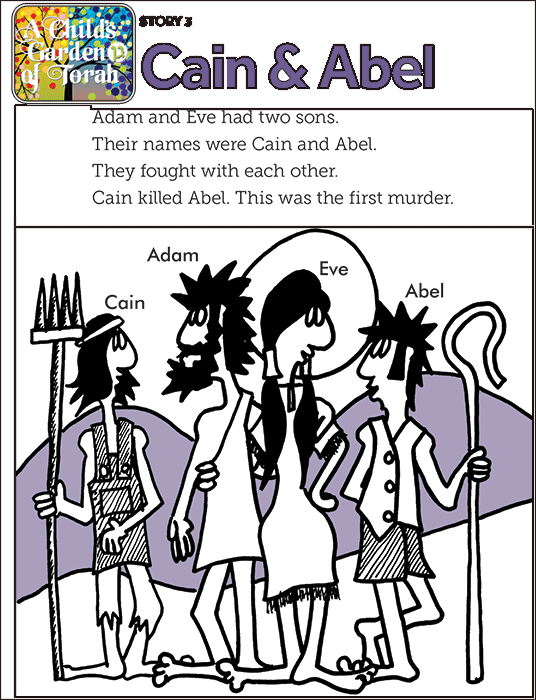 Each story comes with full-color stickers. 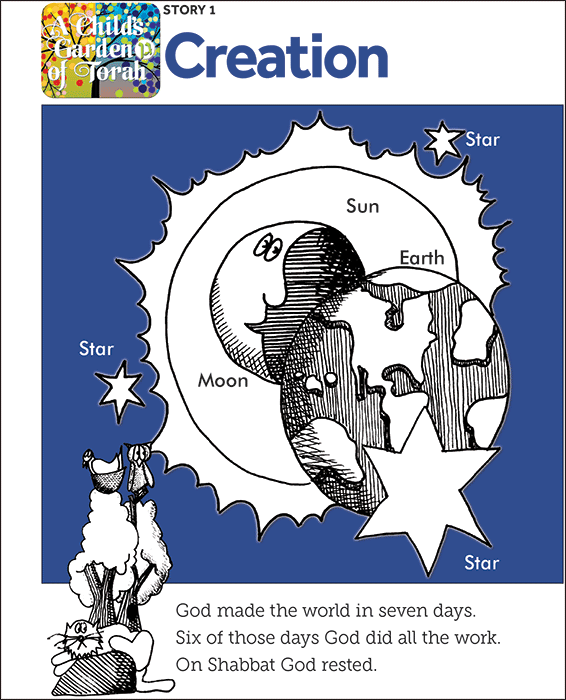 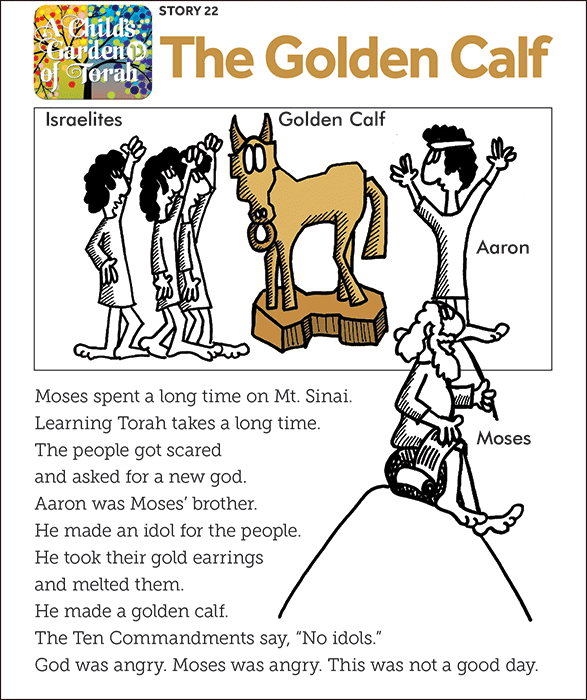 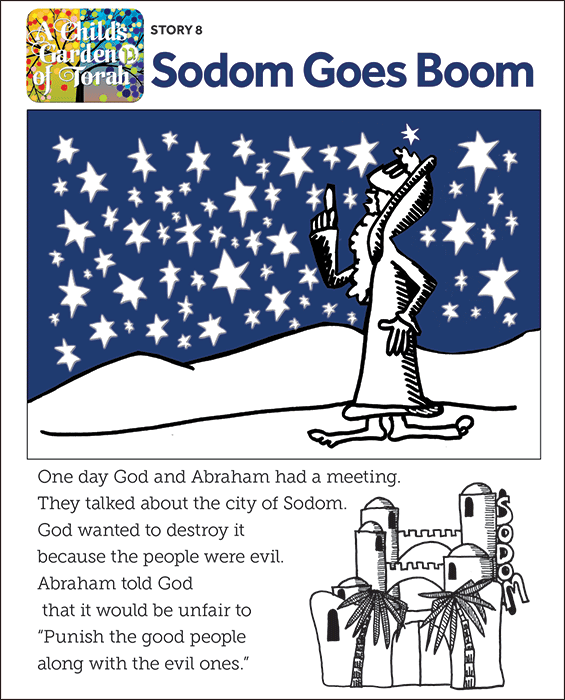 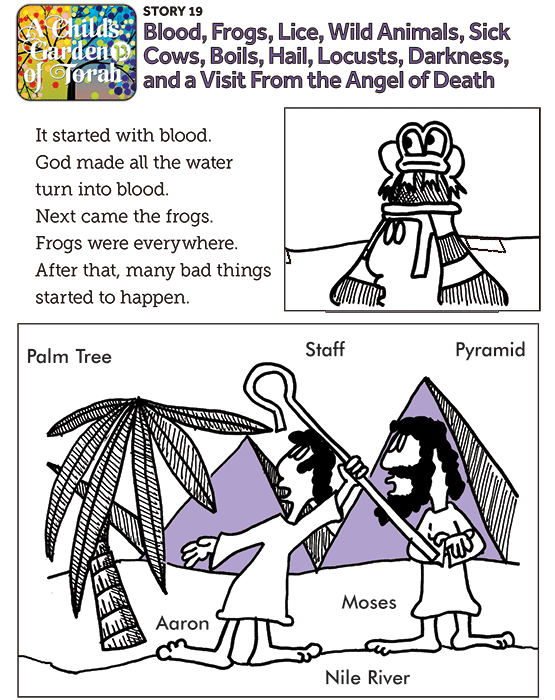 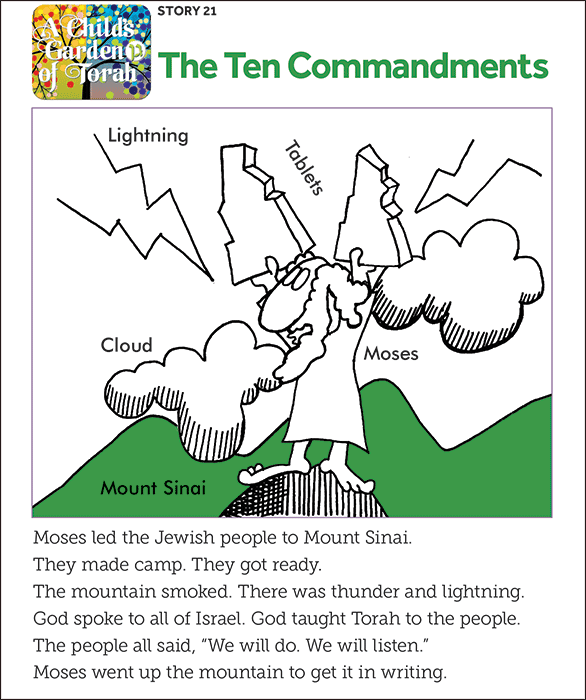 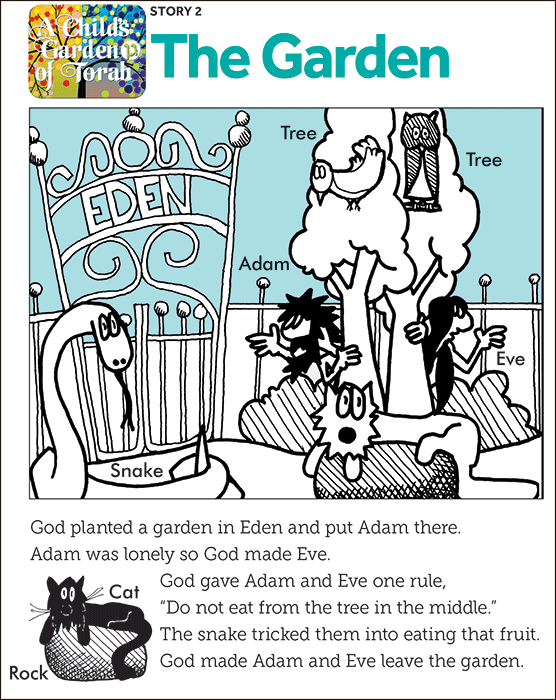 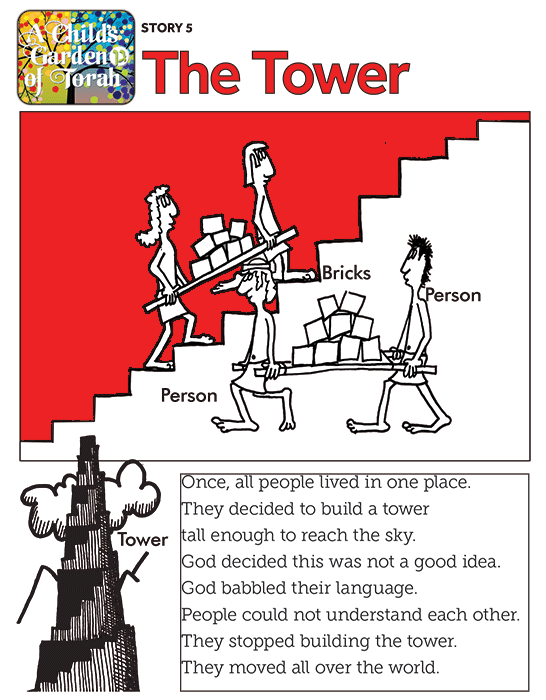 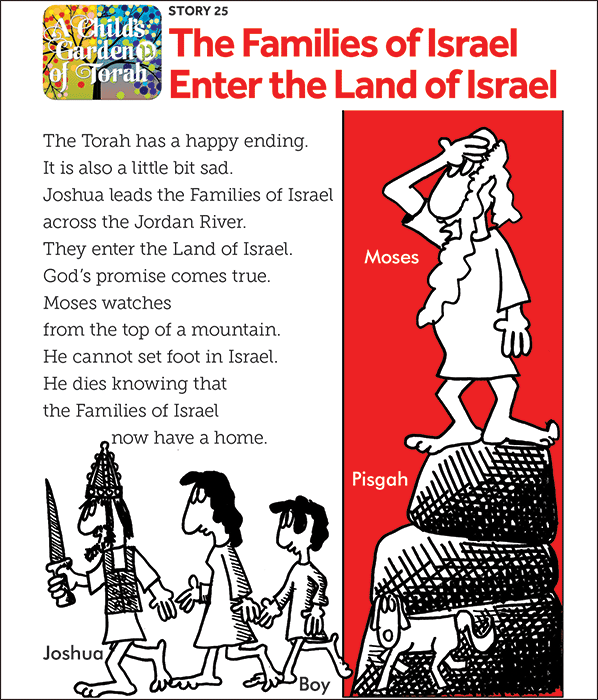 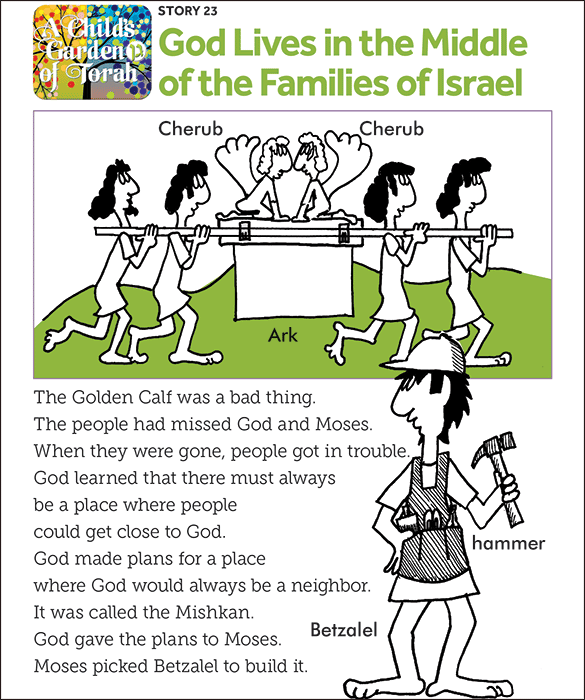 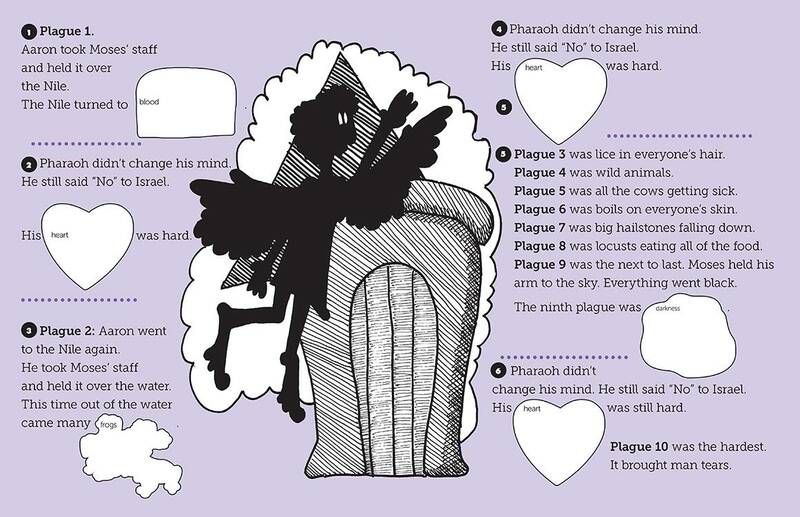 Beginning with the Creation of the world and ending with Moses' death, the twenty-five A Child's Garden of Torah sticker lessons cover the all the major stories. 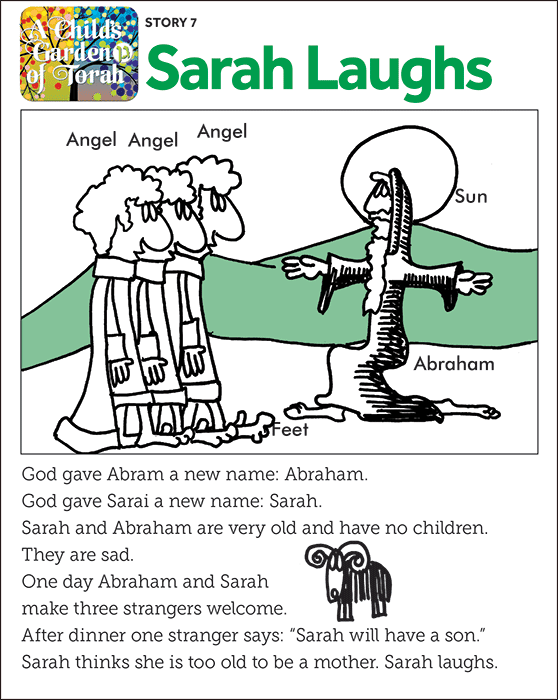 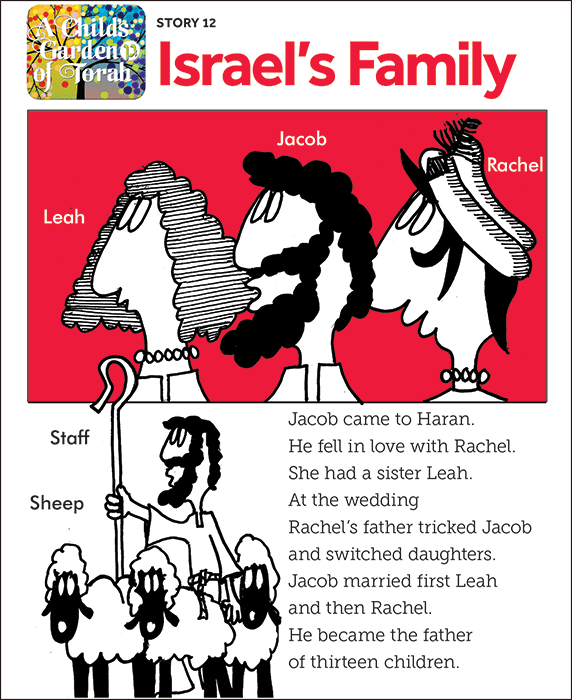 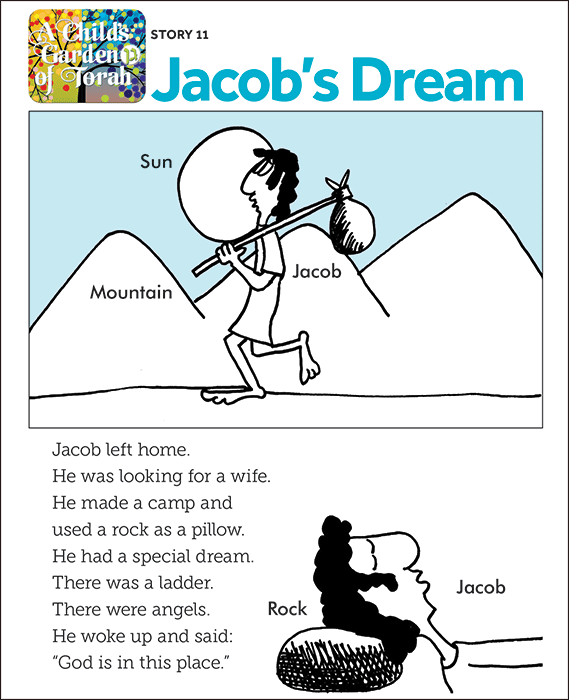 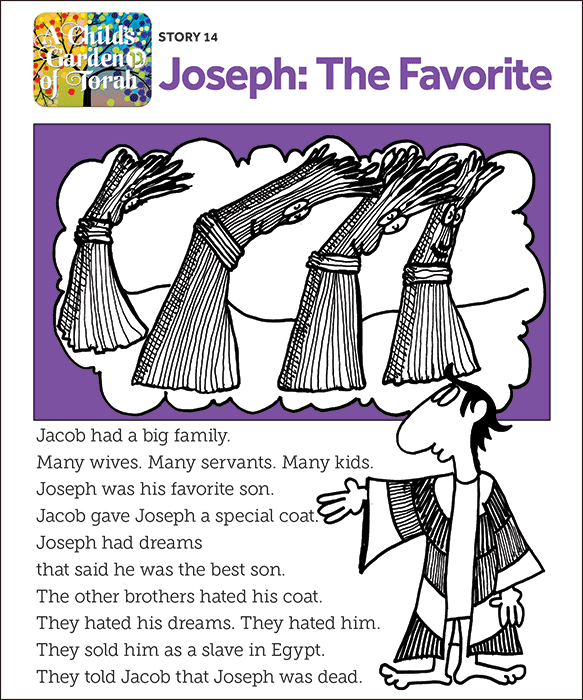 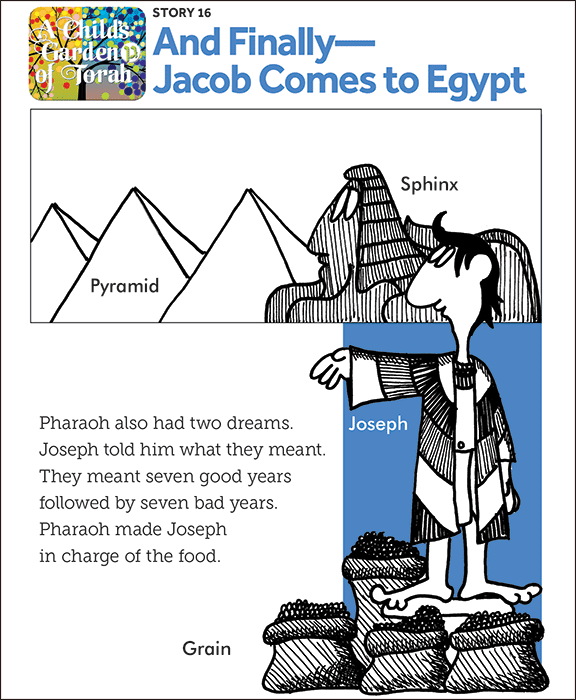 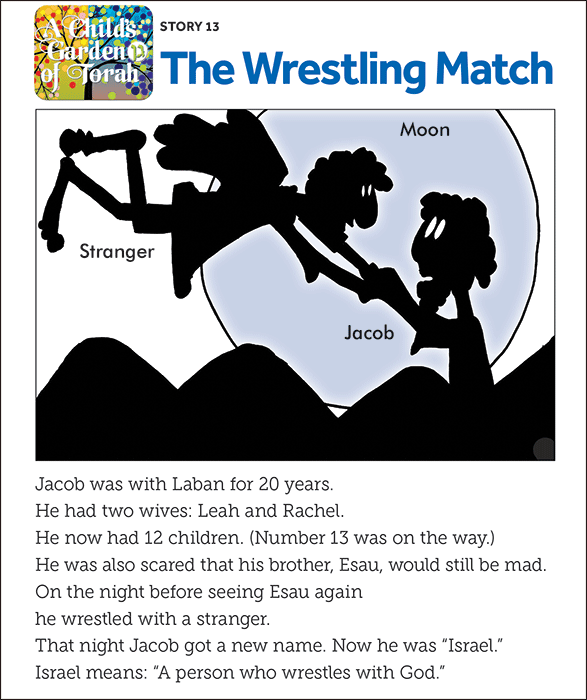 This lesson tells the story of Jacob dreams of angels.